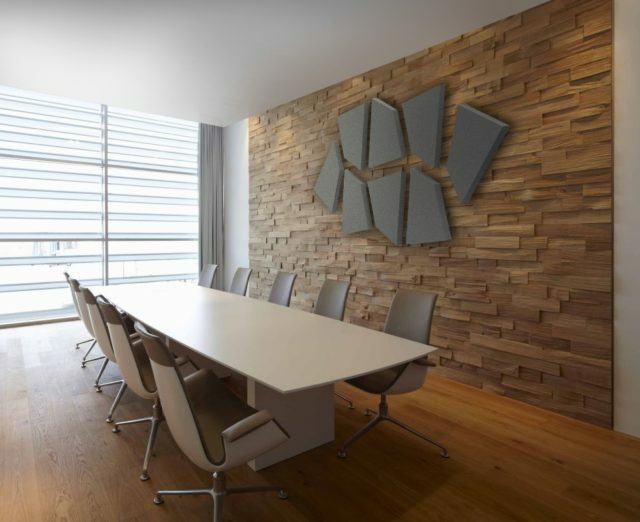 ALPHA ACOUSTIKI combines technical experience and scientific knowledge of its Engineers which are specialized in the field of room acoustics since 1980. 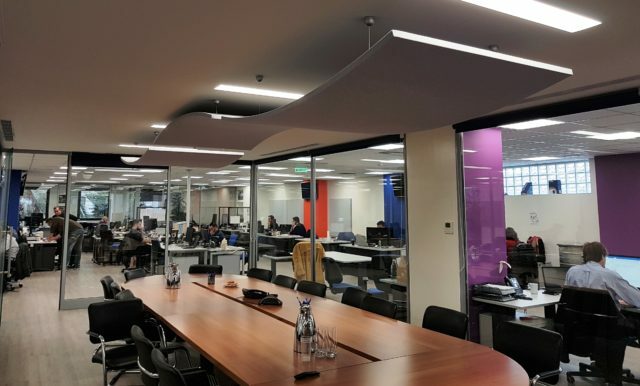 Our complete range of architectural acoustics products can offer solutions to complex architectural acoustic projects, such as theatres, multi-purpose halls, cinemas, education hall and warship places. 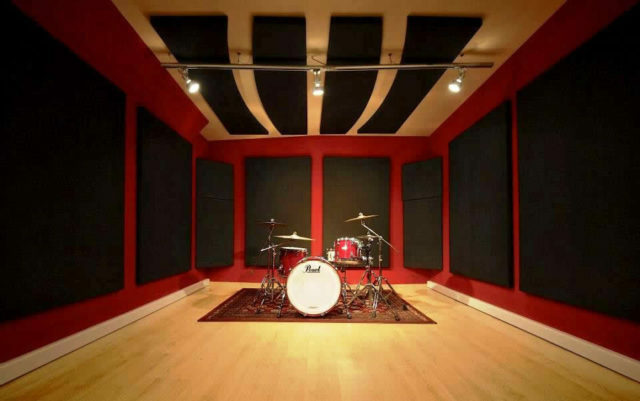 Our room acoustic products have successfully been installed in several sensitive acoustic constructions such as recording studios, home cinemas, radio or TV studios etc. 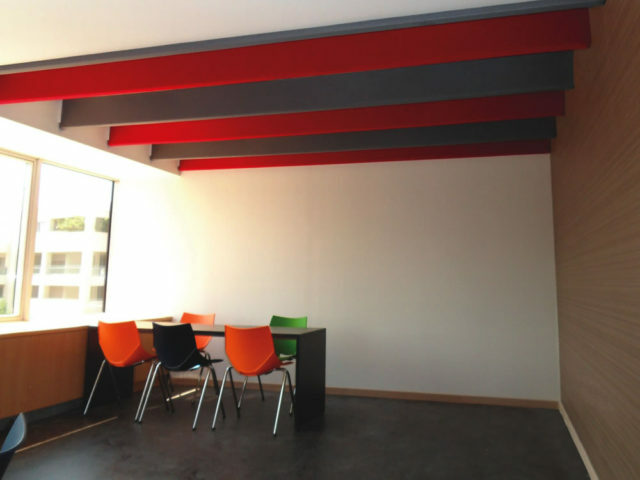 In this category, our complete range of acoustical products that improve the interior acoustics is presented. 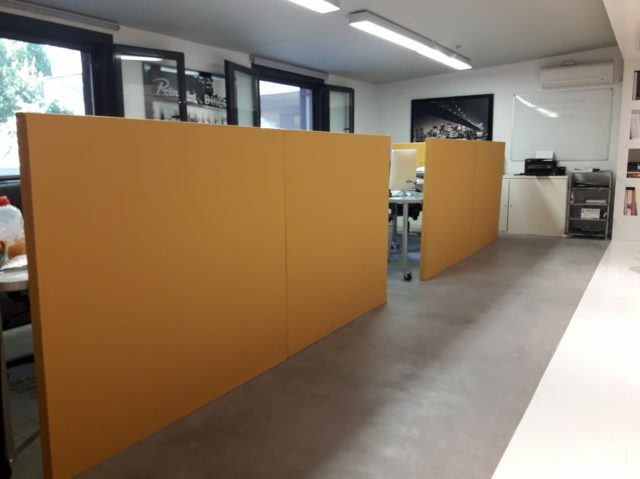 ALPHAcoustic ΑΜ.Desk are sound absorptive panels for office desks that offer a flexible solution in acoustic problems in offices. 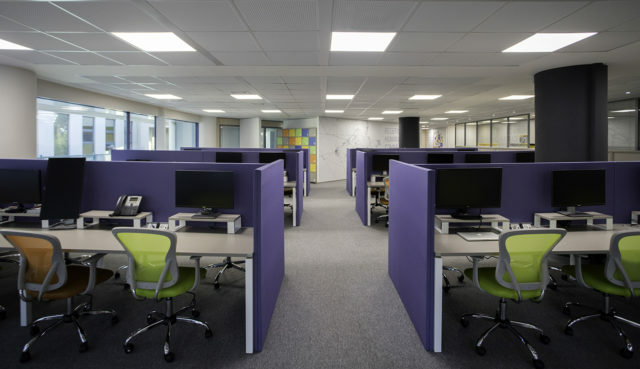 They improve the sound absorption and offer better acoustic in the working environment. 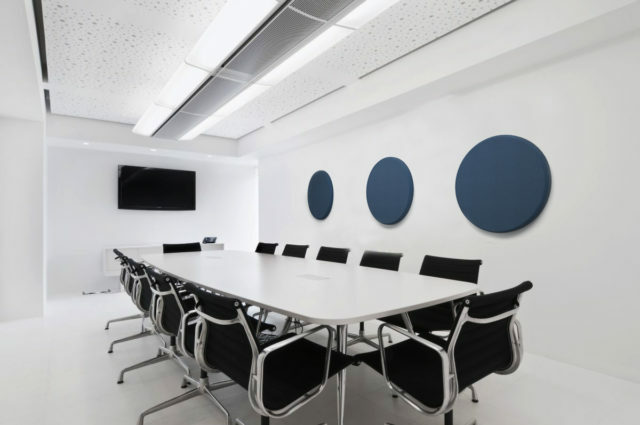 ALPHAcoustic Kiklos.Tondo is a circular / round acoustic panel with curved perimeter edge.Refined and Elegant shape, with Smooth & flowing Design. Soft curves, that suggest comfort, safety, familiarity and relaxation. They recall the curves of the human body. 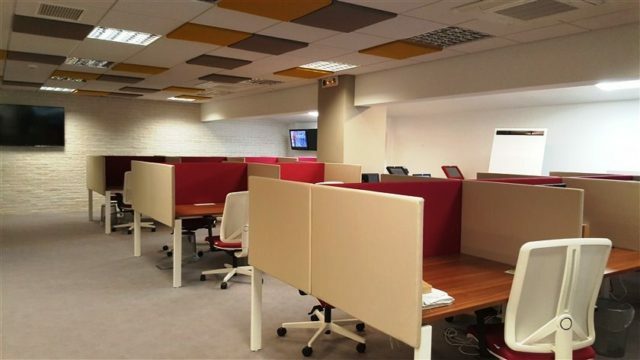 A frameless acoustic panel, that replaces false ceiling tiles in order to create better room acoustics.